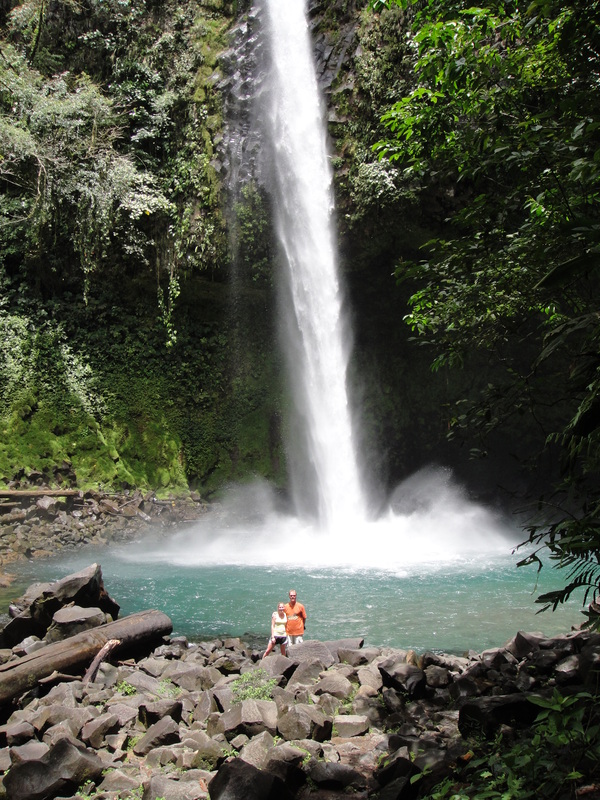 This pic is of DD & DH at La Fortuna Waterfall, Arenal Region, Costa Rica. It’s a gorgeous location. Visit it someday, if you can.